Venice is an action-packed city with as many activities as you can possible make time for. From fascinating museums and galleries to romantic gondola or scenic vaporetto rides. You’ll also find insightful walking tours and delicious galeteria discoveries – because eating gelato counts as an activity, right? You’ll be swept up in the unique beauty and charm that is Venice from the moment you step foot off the train at Santa Lucia station. Be whisked away in a water taxi and taken to your Venetian accommodation, maybe even arriving on your own private hotel jetty. When you step out onto the streets, you’ll get lost in the winding cobbled alleyways. The beauty of the century-old buildings is overwhelming and you’ll taste what’s probably some of the best gelato of your life! So in a city like Venice with so much to see and do, how do you even begin to choose how to spend your time? Luckily we’re here to help. 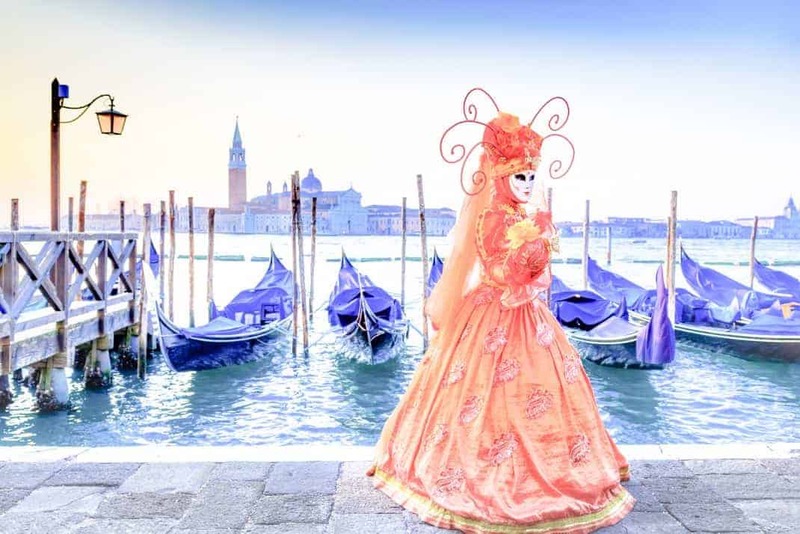 Here’s your INSIDR guide to the best activities in Venice and what you absolutely cannot miss! There’s no shortage of things to do in Venice with both feet firmly planted on the ground. Visit the Peggy Guggenheim Collection or discover the history of Venice at Museo Correr. Food-lovers will adore the fresh seafood market in San Polo and be utterly charmed by the authentic, hole-in-the-wall style ‘bacari’ bars. 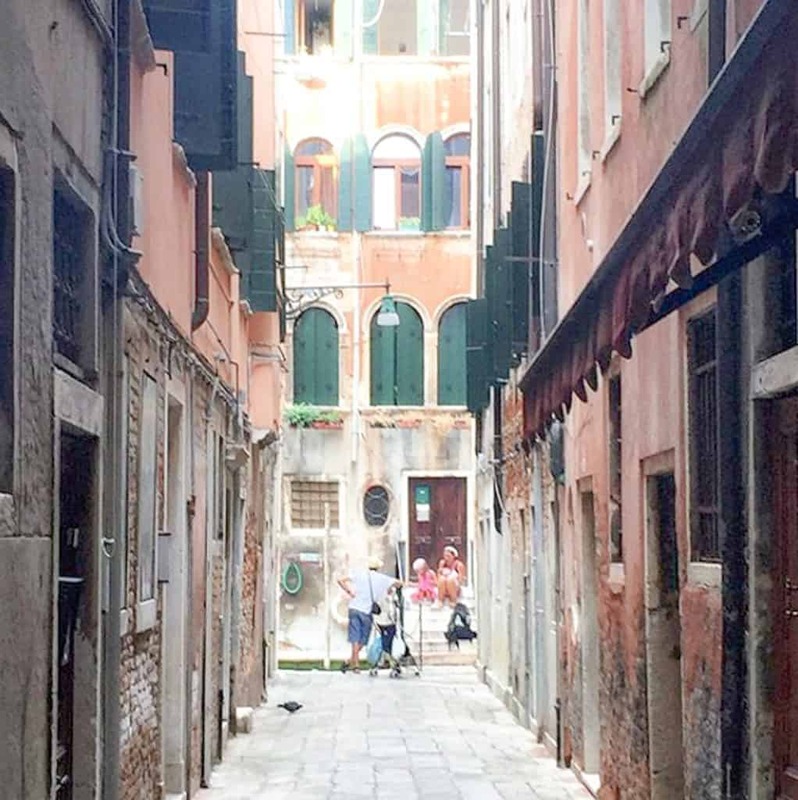 If you prefer to explore the city on foot, the winding, narrow streets of Venice are an absolute joy to get lost in! Venice is the original city built on water. So obviously that means one of the best ways to see the lagoon island is from the water itself. Forget roads, canals are the only way to get around Venice and there are plenty of ways to make the most of it. 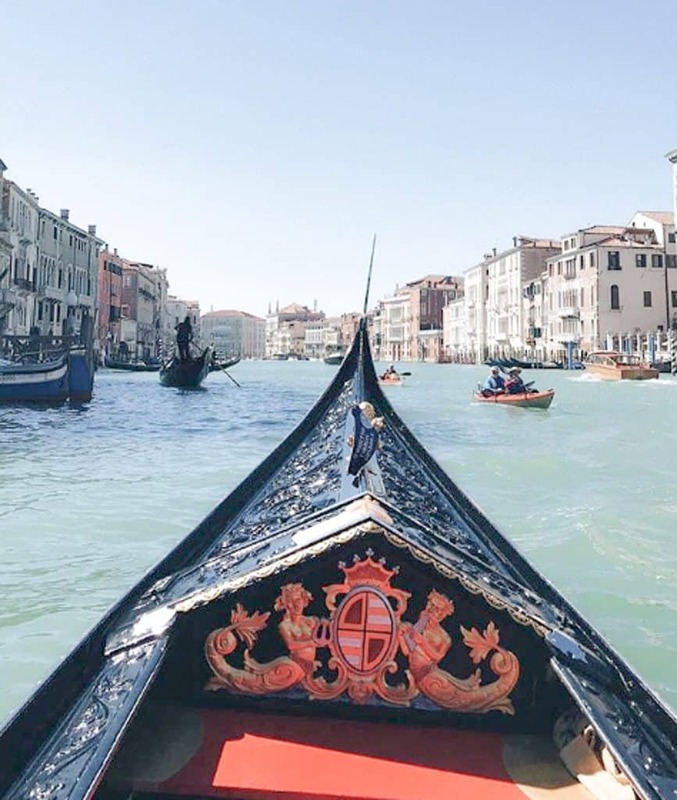 Go on a romantic gondola ride at sunset or hire your own private boat ala James Bond-style. Or you can jump on the vaporetti (water bus) and just enjoy the beautiful scenes that unfold before your eyes. Venice and its surrounding islands are infamous for their artisanal traditions like lace-making, glass-blowing and gondola-building. Murano is the 700 year-old birthplace of glass blowing, also known as Venice’s slightly quieter counterpart. It’s still home to working factories run by glassmiths, attracting hoards of tourists daily. 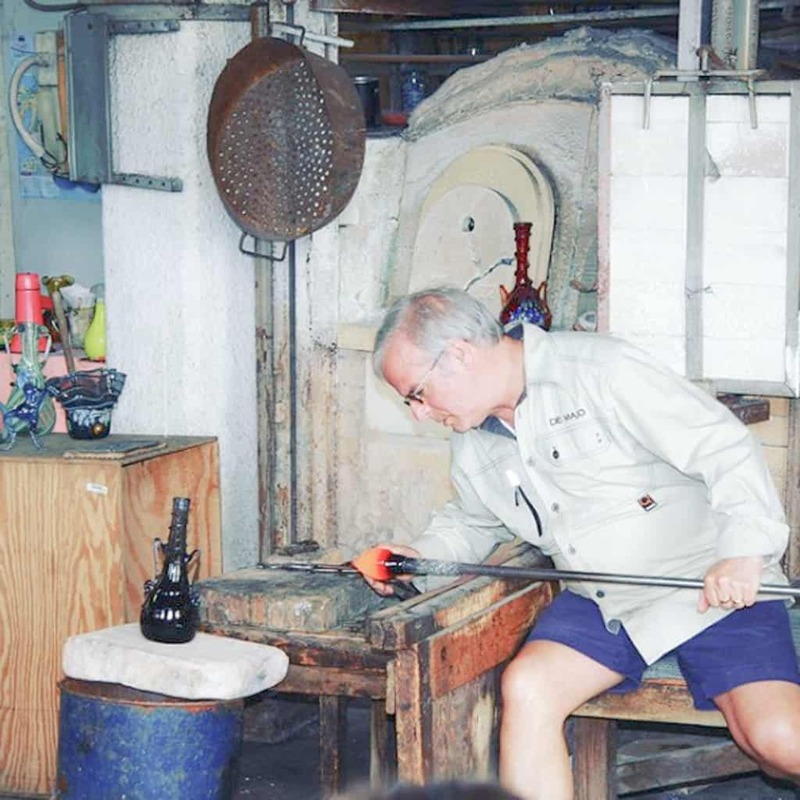 With just a mile separating Murano from Venice, this stunning glass-blowing island is a must-see.